ONE SIZE FITS NONE - The Rough Notes Company Inc.
Not all that long ago, I found myself checking email on my iPhone just before I went to bed. A message from a former prospect popped out at me, perhaps because it had the word “urgent” written in the subject line. Intrigued as to what could be so important after midnight on a Friday, I opened the message. The email explained that this particular gentleman and his wife were closing on a home the following Monday—a home they were paying cash for. In the midst of the closing process and while preparing for a cross-town move, the task of securing insurance on their future residence had fallen through the cracks. After explaining the situation to me in the email, the prospect simply provided the address and purchase price of the home—he offered no further information at all—and then asked me to provide him with some quotes to review over the weekend. 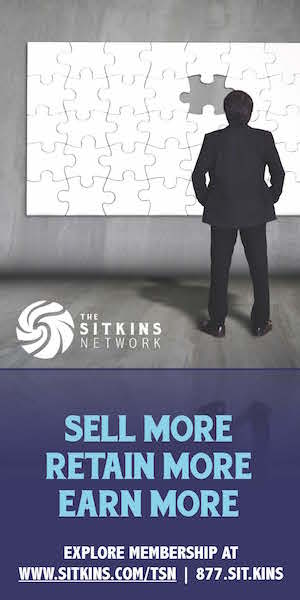 in our sector; it falls on us to act in the buyers’ best interest and to be as detailed as possible during the sale. After all, as agents, we’re experts, and we should be able to bring our expertise to customer needs. The easiest path would be to quote coverage for the sale price of the home with a generic $1,000 deductible and $300,000 in personal liability coverage. But this method could prove costly for both the agent and insured if a claim occurs. We need to consider obvious differences between market value and replacement cost. What about variations in deductible and how they can affect the annual premium? And what kind of personal liability coverage do the buyers really need? Smaller details are now easier than ever to overlook. And that’s a problem. 10 minutes with minimal personal and household information. Be an opportunist and view this attempt at disruption as a ready-made occasion to differentiate ourselves and our agencies from the rest of the marketplace. Many agents view this commoditization, if you will, as the latest in a long line of obstacles they need to overcome if they want to survive. I suggest we take the opposite approach. Be an opportunist and view this attempt at disruption as a ready-made occasion to differentiate ourselves and our agencies from the rest of the marketplace. Taking the time to personally educate a home owner with a finished basement about supplemental coverage options for sewer backup or sump pump overflow can prove crucial when a severe basement flood occurs. This is something a computer cannot do. 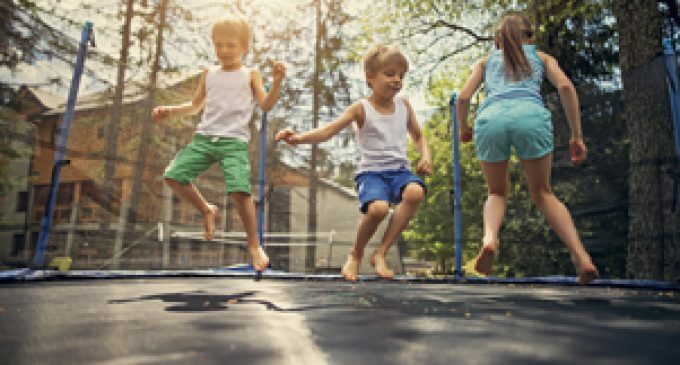 Explaining the value of higher personal liability limits to a family with a trampoline or swimming pool can prevent a costly court judgment and, perhaps, an unanticipated ‘For Sale’ sign on the front lawn. Good luck conveying that through an online rating interface. 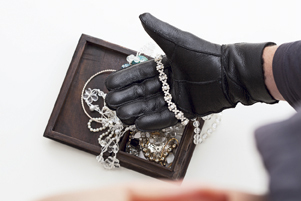 Inquiring about valuable jewelry or high-value collector’s items can spell relief for an insured after a residential break-in and theft, but without personal conversation these details are likely overlooked. Do you see the trend? While the list goes on and on for optional endorsements like identity fraud, ordinance or law coverage and loss assessment/HOA assessed loss coverage—among a profusion of others, the fact is that many home owners either aren’t aware of these optional coverages or they simply assume them to be included in a base homeowners insurance policy. This way of thinking has been formulated as a result of consumers being conditioned that insurance is a mandatory one-size-fits-all requirement for a home owner. Despite this thinking being commonplace, a customer’s unfamiliarity with homeowners insurance shouldn’t be an open invitation for agents to follow suit and provide the same generic policy that everyone else in the neighborhood has. After all, a computer could do that in a fraction of the time, and at a fraction of the cost. Personal needs are ever-changing. Individuals become couples. Couples become families. And families grow up and spread out. Insurance needs change at each juncture. 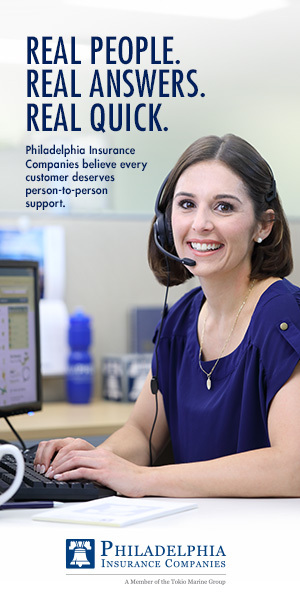 As you read this, web-based companies with their call centers are working hard to eliminate the perceived need for a personal insurance agent. And their actions are causing uncertainty within our industry. Yet, with modern updates to homeowners insurance policies, agents now have more opportunities than ever before to craft the perfect individual policy for each customer. Traditional insurers are spending hundreds of millions of dollars trying to keep up with some of the newer—and even older—web-based companies that are trying to steal their market share. Perhaps a better strategy to disrupt the disruptors would involve a renaissance of insurance agents going the extra mile to best meet the unique needs of each new customer. Millennial Kevin Michael Patterson began his insurance career eight years ago as an intern with Appalachian Underwriters in Tennessee and now is a P-C agent in the northern suburbs of Indianapolis. Kevin can be reached at kmpatterson001@gmail.com.